FINALLY a stellar price on these Ziploc bags! 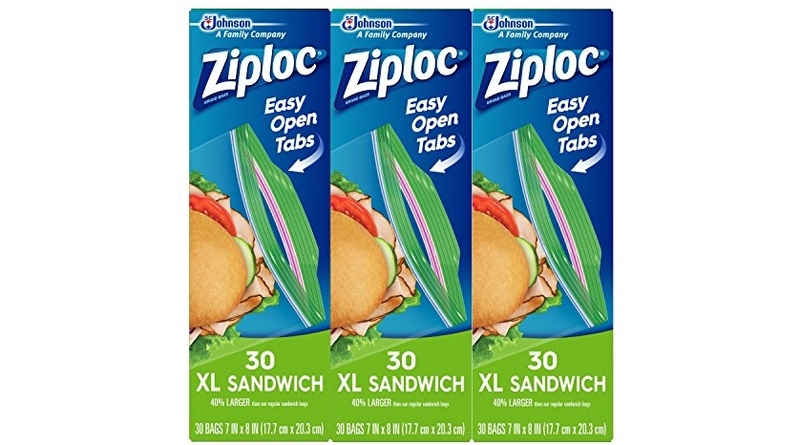 🙂 The Ziploc Sandwich Bags, XL, 3 Pack, 30 ct is on sale for $9.48 (reg. $8.97) but clip the 20% off coupon and the price at checkout drops to just $7.58!